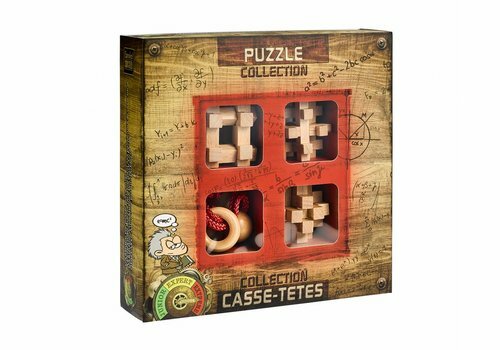 Ideal gift: 4 wooden brain breaker puzzles, together in 1 beautiful display package. 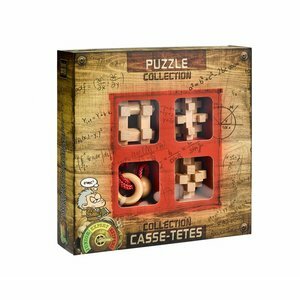 Can you break the puzzles? And reassemble?